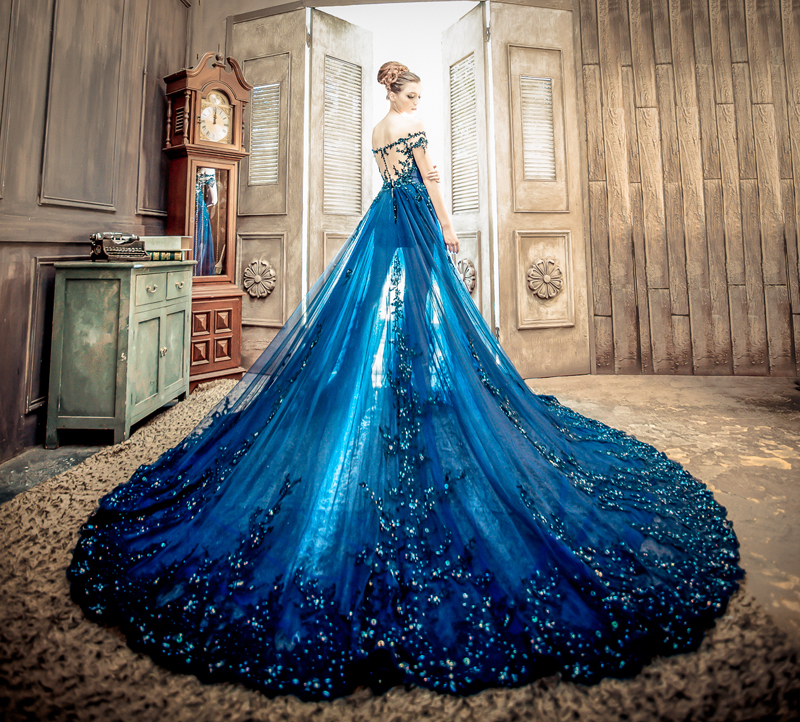 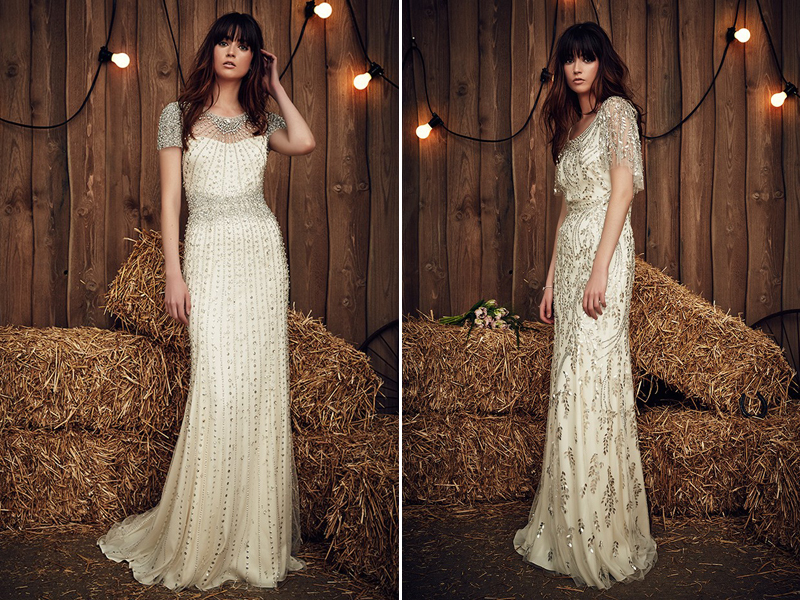 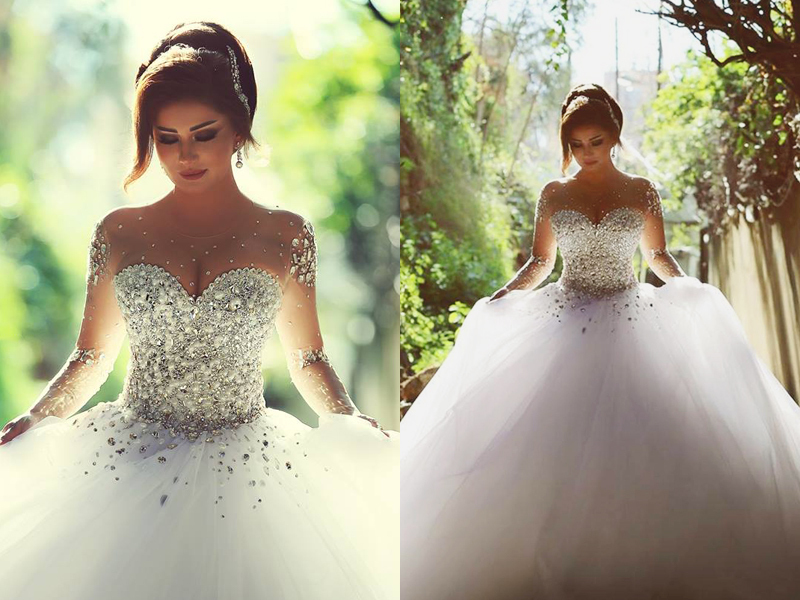 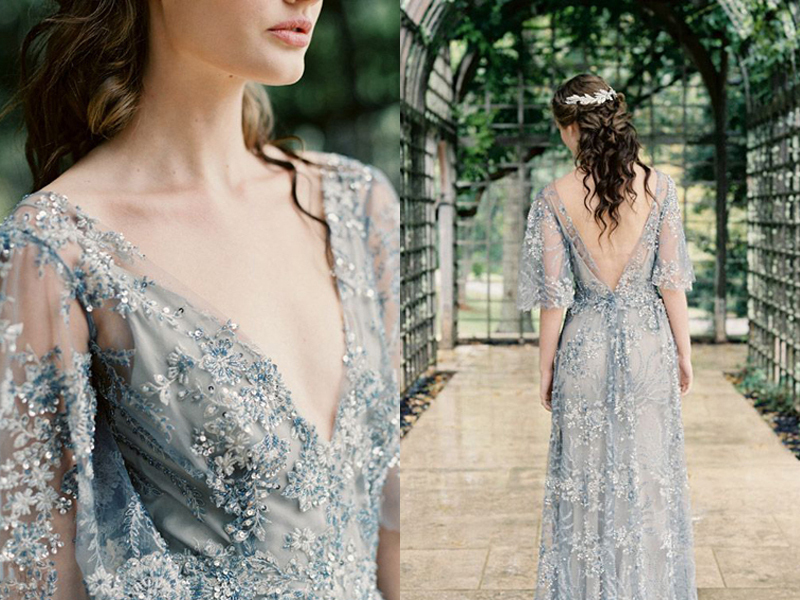 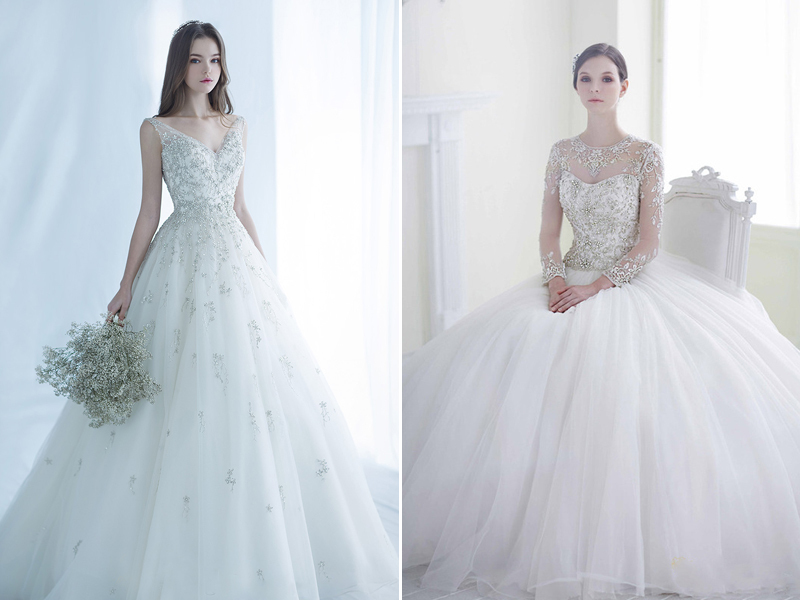 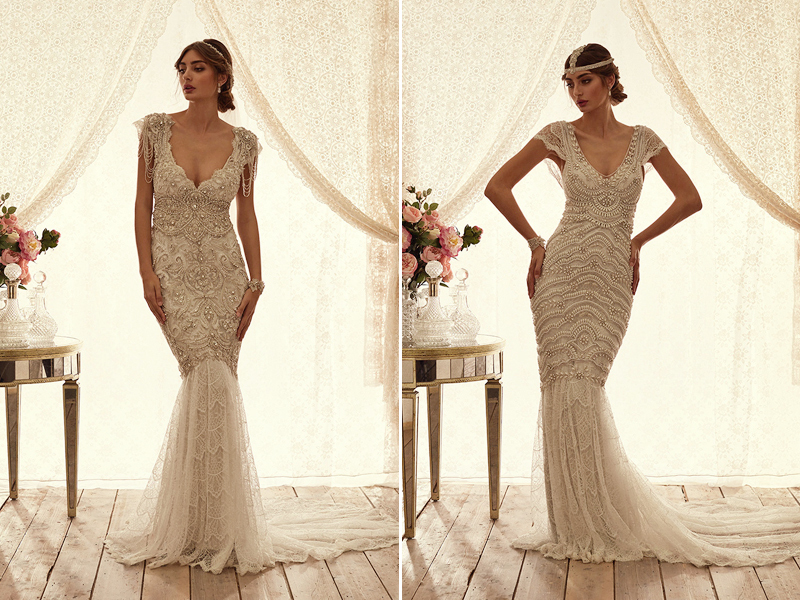 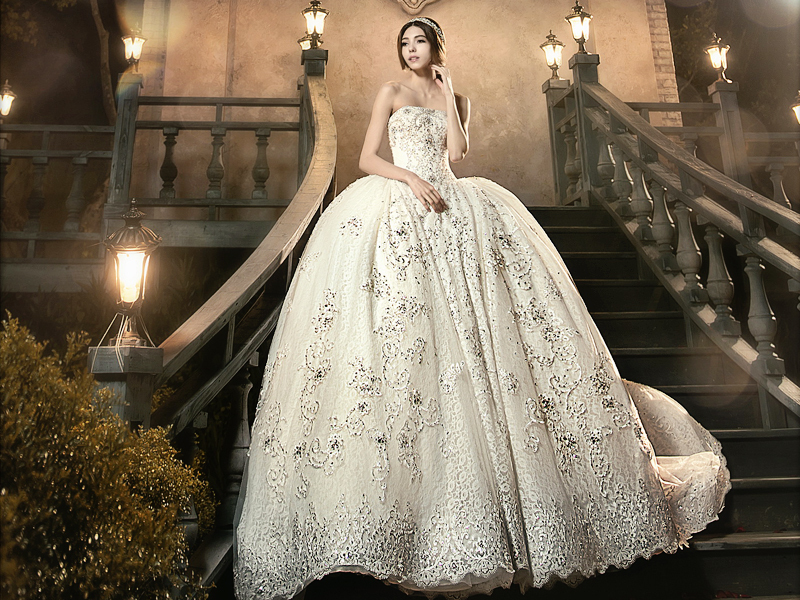 30 Jaw-Droppingly Beautiful Beaded Wedding Dresses with Glamorous Embellishments! 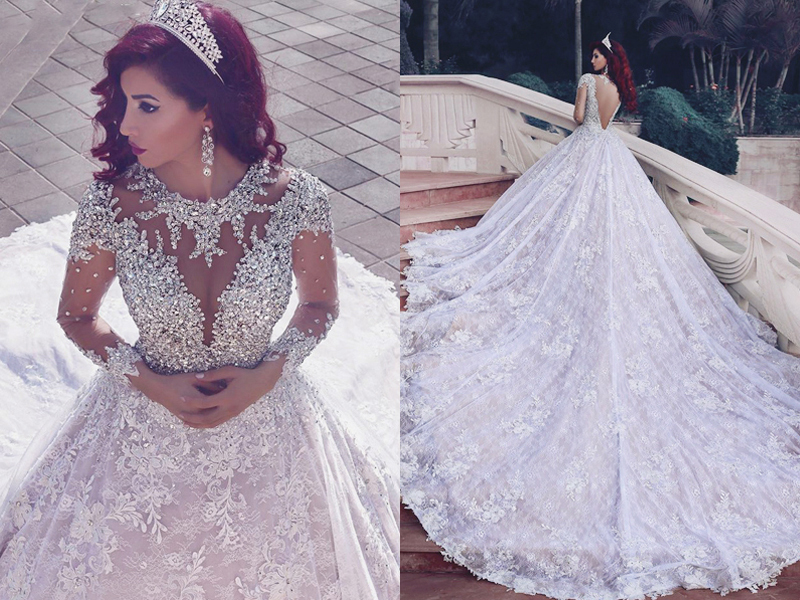 Diamond isn’t the only thing that lasts forever, beaded wedding dresses prove that crystals, gems, pearls, and sequins stand the test of time too! 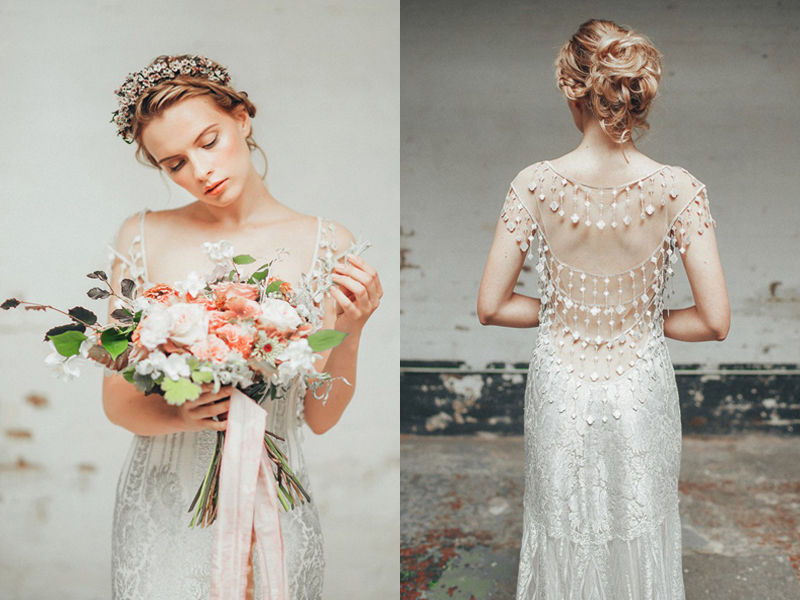 Whether it’s a few hand-sewn embellishments or an entire beaded gown, beads are back on the runways! 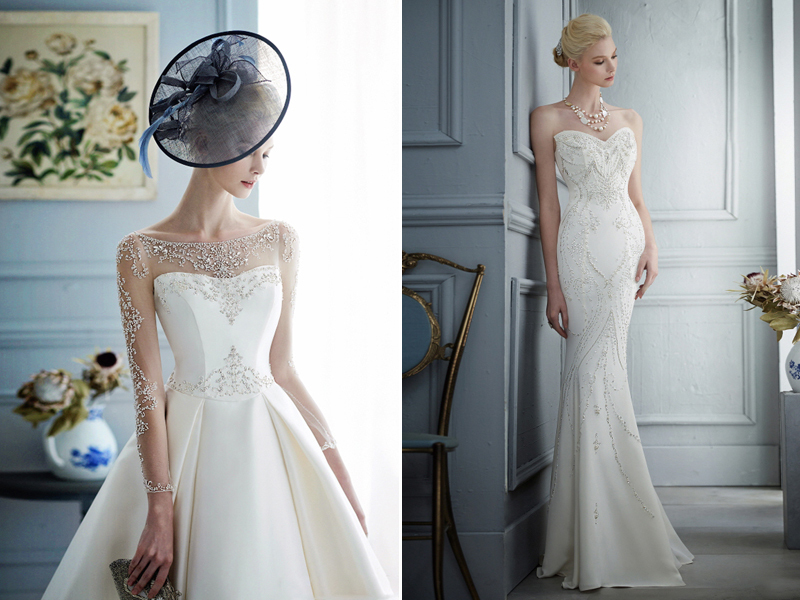 Having glamorous beauty woven into the finest details of a classic dress creates the most amazing look. 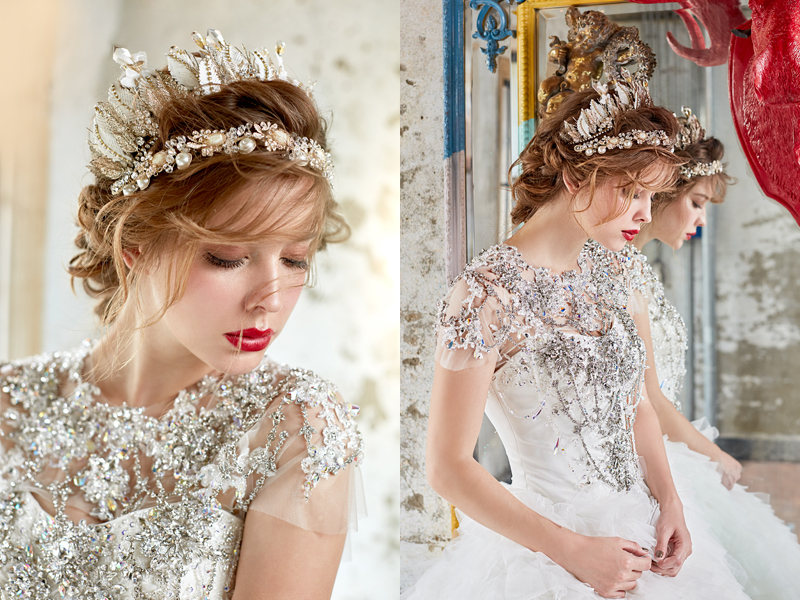 Join us as we shine the spotlight on some of the prettiest bead-works we absolutely adore!